Reynisfjara Beach, Iceland - a new standard of a beautiful beach! 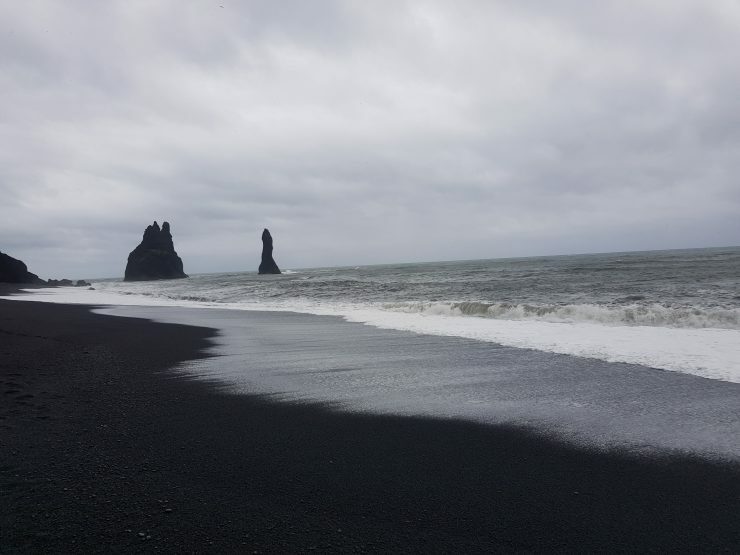 Home » Reynisfjara beach, Iceland – a new standard of a beautiful beach! … that one of the most breath-taking and beautiful beaches in the world is not scattered with fine, white sand, but black pebbles and ash! 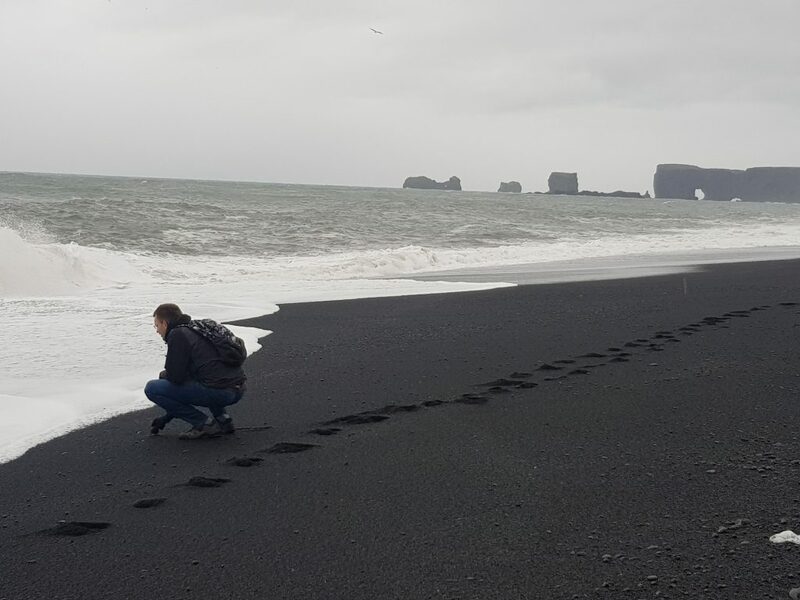 Instead of tropical climes, head north as we introduce you to one of the most incredible black beaches in Iceland, Reynisfjara. Get rid of the notion of palm trees and think drama; Reynisfjara has it in abundance. The crashing waves, jaw-dropping basalt columns, lava formations and immense black ash and pebble beach need to be seen to be believed! Iceland, one of the best islands in Europe, is actually home to several black beaches. 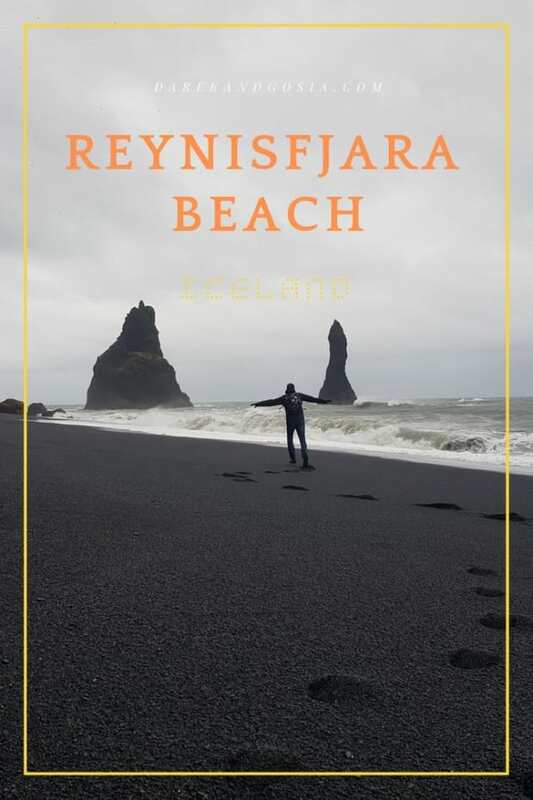 However, as Reynisfjara is only 180km from the capital Reykjavik and just a few minutes off the Iceland Ring Road, it is an easy beach to explore and capture the stunning scene in envy-inducing photographs. 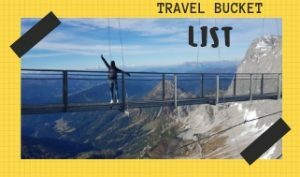 If you’re planning on visiting Iceland, then one of the best trips you can do is the Iceland Ring Road which encircles the perimeter of the whole island. Yes, you will need a car in order to do it! 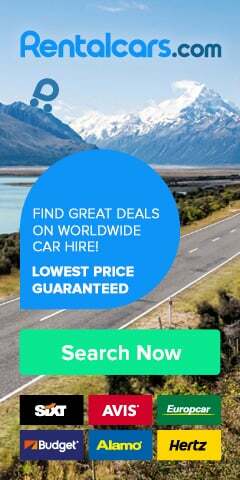 Read our guide to renting a car in Europe. 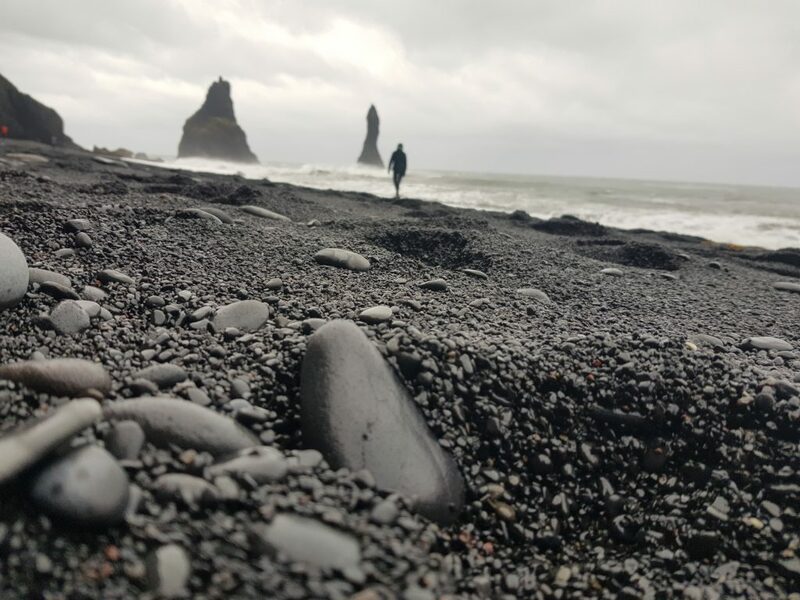 The route is around 1,300km meaning 7-9 days is perfect for exploring all that Iceland has to offer from the beach at Reynisfjara to the delights in the capital city. While it may seem the perfect place to drive off the beaten path, it is illegal to go off-roading in Iceland, so plan your route carefully ensuring you don’t miss any of the hidden gems, using the correct routes. 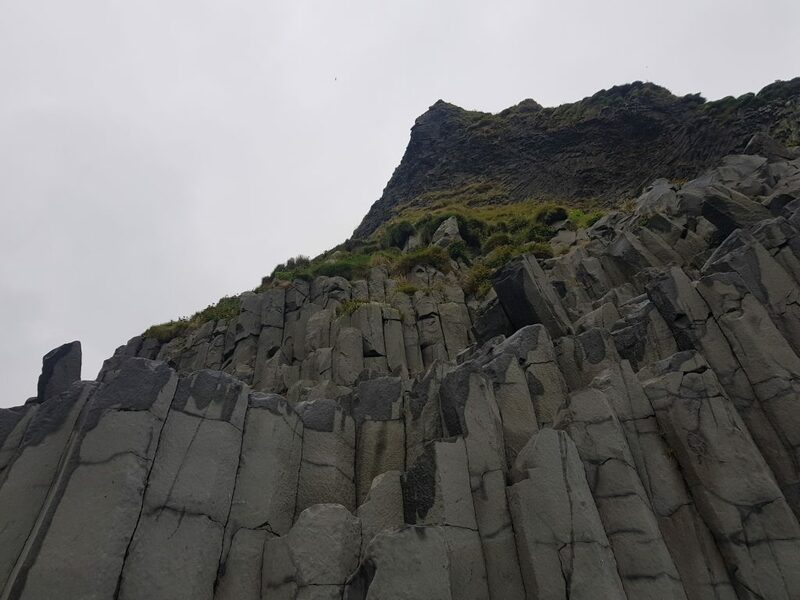 To visit Reynisfjara, head to the village of Vik (which is well worth a stop-off too) and then take the 215-road which will take you to a parking area next to the beach. Any hotels around Reynisfjara beach? 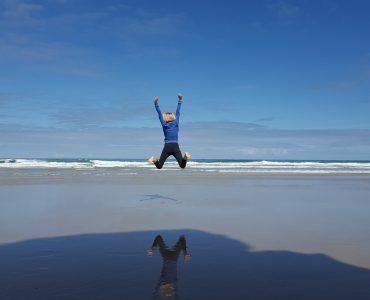 Book a night in Vik to stay close to the Reynisfjara beach. 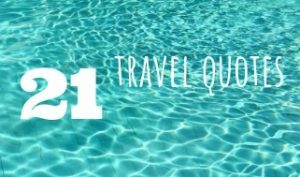 Most of the hotels are fully booked in summer months so do check the availability way in advance! With such a dramatic backdrop, you’ll get a fantastic view whenever you go, whether rain or shine. Cloud and fog only enhance the exciting ‘out of this world’ feel. Sunshine, as well as sunsets and sunrises, can offer a fantastic light too. Whether the sea is calm or (more likely) raging and crashing, it is easy to picture how a volcanic explosion formed this incredible landscape. The beach seems to stretch off for miles, with an uninterrupted view to the horizon, say for the dramatic columns that give an incredible sense of perspective and wonder. 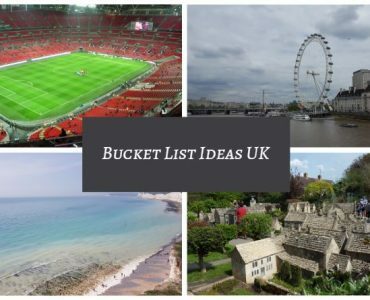 It is easy to believe something magical will happen in these unbelievable surroundings. 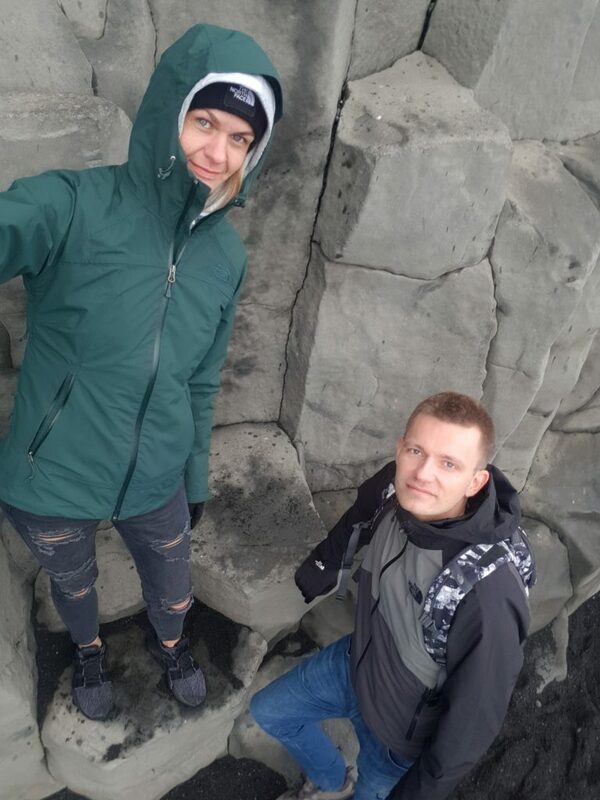 The seemingly indestructible basalt columns are one of the highlights of the beach, with many people braving the cold and the perils to climb to the top of Gardar column. It is no surprise there is usually a crowd trying to climb the column. However, taking photographs of Gardar is perhaps more impressive than pictures from the top! In summer, swarms of puffins congregate on the basalt column, Reynisfjall, which makes the beach even more spectacular as you capture the birds in flight across the backdrop. Visitors can also spot arctic terns, seagulls and fulmars too. We have only seen some puffins when visiting Iceland at the end of August. Iceland is well known as a land of myths, legends and tales and the tales of Reynisfjara are no different. On Reynisfjara beach, you will find the fantastic rock formations known as Reynisdrangar. According to legend, three trolls were plotting to take a three-masted ship under the cover of darkness. However, as they began to pull the ship to shore, the rising sun rays surprised them, and the power of the sun turned the trolls into rocks. By looking at the intriguing formations, it is not hard to see why trolls have been immortalised in this stunning landscape. Whether you like the legend or not 😉 you will definitely love the amazing view with the Reynisdrangar in the background. 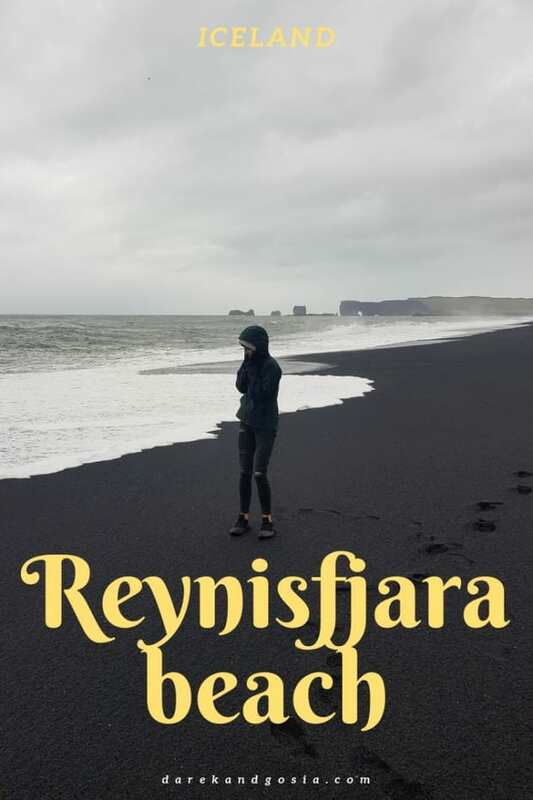 Is Reynisfjara Worth a Visit? 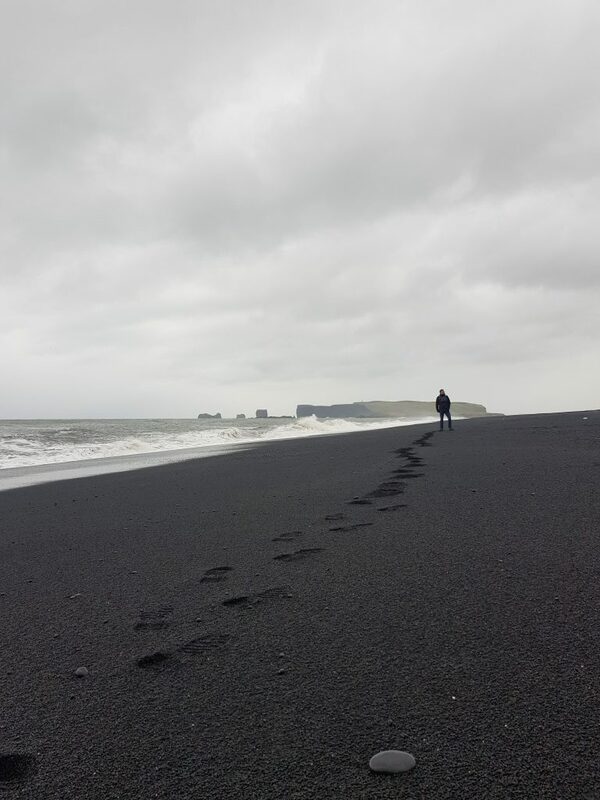 The beauty of Reynisfjara beach is well worth the drive from Reykjavik! And it is definitely worth a stop if you’re doing a driving tour around Iceland. However, its unique beauty makes it a very popular place, especially in high season. Many companies offer organised tourist trips to the beach, so the beach can quickly become full of groups. However, if you time it right, or are willing to stay long enough, you’ll be able to get the perfect uninterrupted view and photograph. With a free carpark available and restaurants close by, visitors can spend as little or as long as they like here. 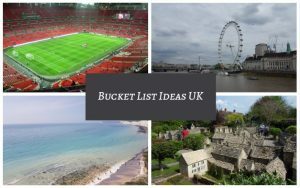 Whether you want a quick walk on the beach or want to sample a local Icelandic delicacy such as mutton soup at a nearby eatery, the beach can suit any travel schedule. As beautiful as the beach is, the sea is merciless, and accidents can happen. Keep a safe distance from the water, especially as the waves are so powerful and ruthless. Or, if you prefer a warmer climate, visit Janubio Beach in Lanzarote. 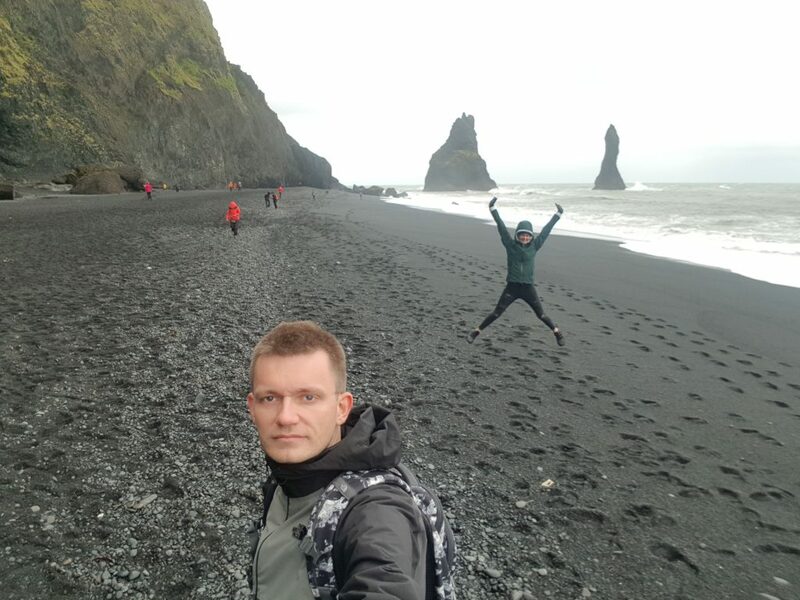 It is also a black-sand beach and it’s as stunning as the Reynisfjara Beach in Iceland .